A flower withers in a month’s time. 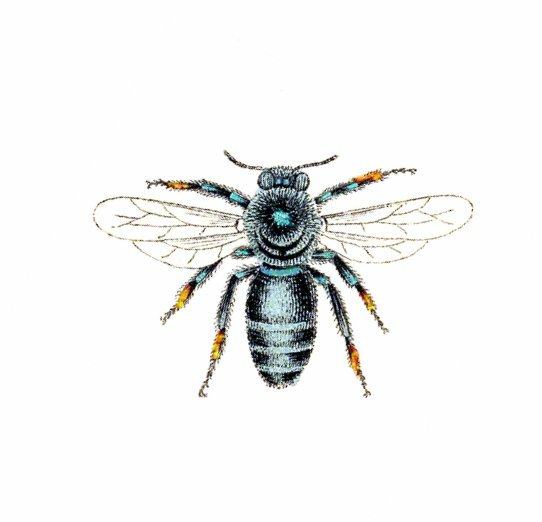 But the turquoise bee doesn’t grieve. of the Bodhisattva of Compassion. *From The Turquoise Bee: The Love Songs of the Sixth Dalai Lama by Fields, Cutillo and Oda.